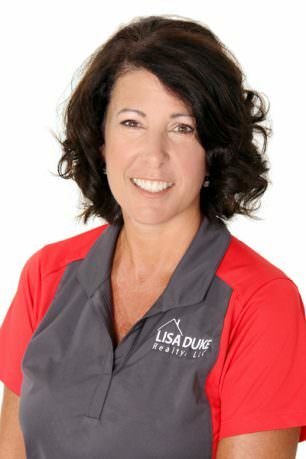 Dana joined the Lisa Duke Realty family in 2015, and assists buyers and sellers with vacant land and homes sales. Dana is quite familiar with the communities, neighborhoods, and back roads of Northeast Florida. She grew up here, and her family has been here for quite some time. She grew up just off of New Berlin at the family-run M&M Dairy. It was a third generation farm that closed down almost 15 years ago. She has watched the area rise up around her and grow, but she also knows its history. Want to know where some of the best fishing spots are in town? How about the best little diner with great service? Or maybe you want to know what neighborhoods feed the top-rated schools? Dana has the answers you are looking for! After high school, she attended Okefenokee Tech where she received a degree in Forestry Technology. She loves working with her Dad, 2018 Florida Tree Farmer of the Year, Doug Moore with prescribed burns, forestry management and wildlife management, which is why she chose that field of study. She is an avid hunter and conservationist, as well and is passionate about the great outdoors and wildlife. She has 2 children that are her everything, and she is married to Bruce Griffis!